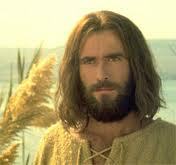 Watch the Jesus Film on this site: low-res or high-res. His Claims - Who is He? 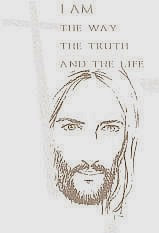 The Uniqueness of Christ and the Gospel: compare the Gospel to world religions, click here. "I want to understand before I can believe"
As you respond freely to Christ's choice, a radical change occurs: "My Heart, Christ's Home"
Learning to share in His mission.